Warner Bros. Interactive has released the official Dying Light E3 2014 video and it shows a ton of violence against zombies. See the player smash heads, stab, and shoot the undeads’ heads off. However, it won’t be as easy as it sounds since in Dying Light, zombies are harder to kill at night — and you know, there’s that visibility problem, too. 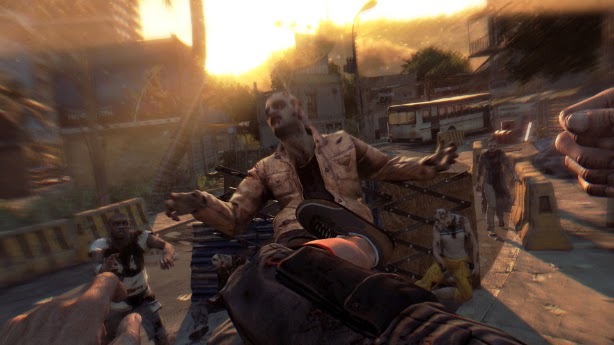 Developed by Techland (Dead Island), Dying Light might seem like another zombie game, but the studio is implementing parkour into the mix, as well as the night/day difference being more than cosmetic, which should give a spin to the crowded zombie game genre. Dying Light is set to hit the PlayStation 4 this February 2015.